The cold icy surface of a glacier doesn’t seem like an environment where life should exist, but if you look closely you may be surprised! 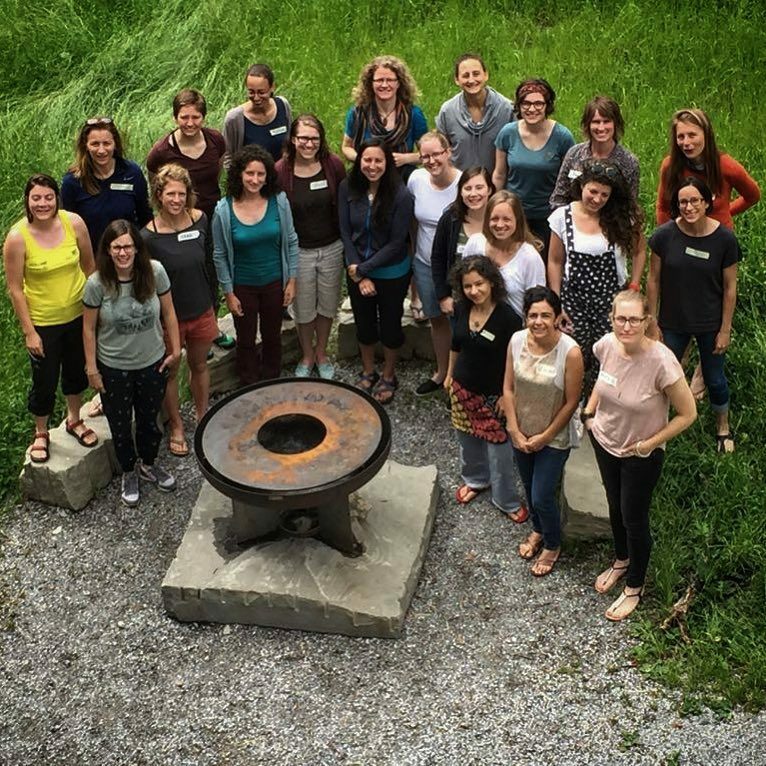 Glaciers are not only locations studied by glaciologists and physical scientists, but are also of great interest to microbiologists and ecologists. 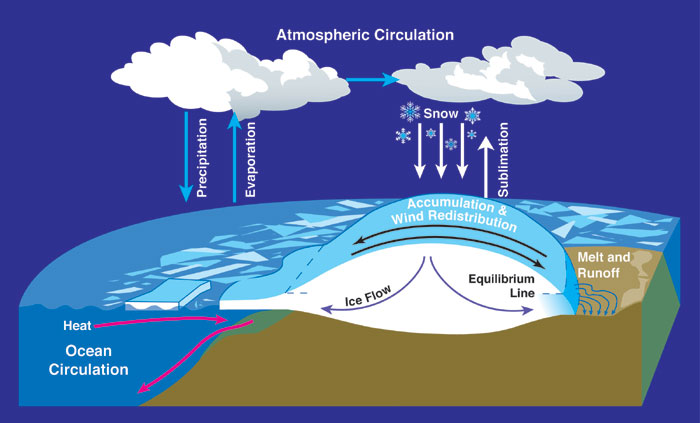 In fact, understanding the interaction between ice and microbiology is essential to fully understand the glacier system! 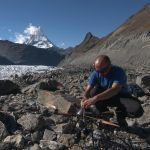 Why study micro-organisms on glaciers? Micro-plants, micro-animals and bacteria live and reproduce in cryoconite ecosystems on the surface of glaciers. Cryoconite is a dark coloured material (Fig. 2) found at the bottom of cylindrical water-filled melt holes (cryoconite holes) on a glacier surface; it consists of dust and mineral powders transported by the wind, and micro-organisms. Cryoconite holes are formed as the dark coloured material causes localised melting, due to reduced albedo (ability of a surface to reflect solar energy). Because organisms in cryoconite thrive in extreme conditions, they are very unique and interesting to study. Information about their genetic makeup and chemical structure can help to inform, for example, medical and pharmaceutical sciences. Currently, however, information on their community structure is still limited. Cryoconite ecosystems are very isolated and must work together to survive and thrive. Some micro-organisms (e.g. micro-algae) can photosynthesise and are able to live autonomously inside cryoconite holes using atmospheric carbon dioxide, sunlight, water and chlorophyll. By this same mechanism, they can find all the molecules essential for their vital and structural needs and consequently they generate most of the molecules necessary for all other living things. 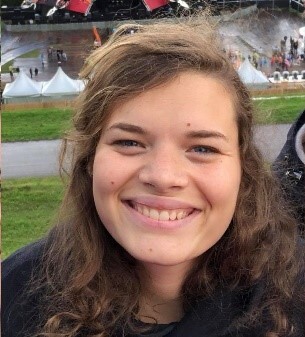 For example, the waste product of photosynthesis, oxygen, is essential for the survival of all organisms living in aerobiosis in these communities. Due to their key role in the ecosystem, the micro-algae are known as “primary producers”. As around 70% of the earth is covered in water, which is colonised by micro-algae, studying the way they survive in extreme conditions and how they contribute to the ecosystem is of global importance – especially at this time of climate change. The diversity of highly active bacterial communities in cryoconite holes makes them the most biologically active habitats within glacial ecosystems. The Perito Moreno glacier (Fig. 3) is known as one of the most important tourist attraction in Argentinian Patagonia (see our previous IOW post). Each day, hundreds of people observe the impressive front of this glacier and wait to see ice detachments and hear the loud sound of it’s impacts in the water of Lake Argentino. 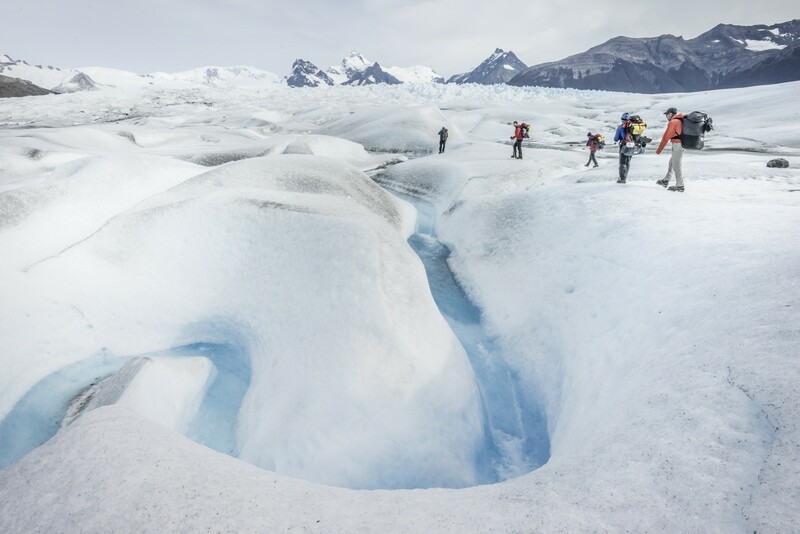 The glacier takes it’s name from the explorer Francisco Moreno, who studied the Patagonian region in the 19th century. 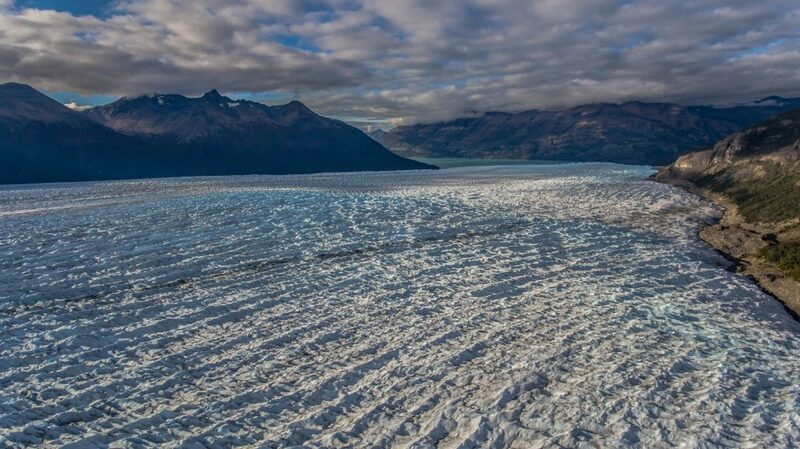 The glacier is more than 30 km in length and an area of about 250 km2, Perito Moreno is one of the main outlet glaciers of Hielo Patagonico Sur (southern Patagonia icefield). Perito Moreno is very well known, especially to the La Venta team, who have been organising scientific expeditions in Patagonia since 1991. 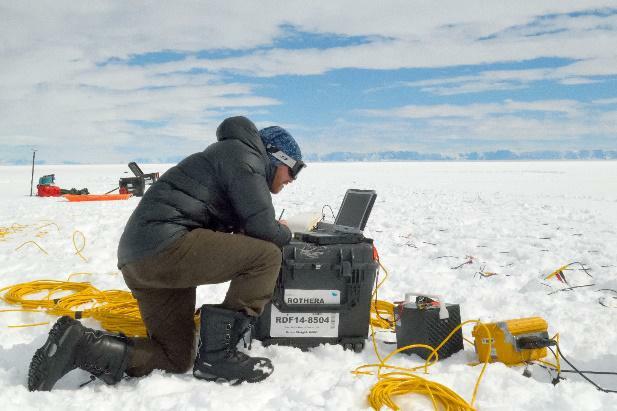 The microbiological research objectives of this mission were to study the micro-organisms that live on the surface of Perito Moreno and compare them to results obtained in the other polar, sub-polar and alpine regions. 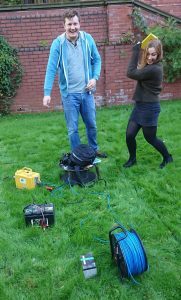 The multi-disciplinary research team were able to set up a complex field laboratory, which included a microscope and an innovative small tool size capable of DNA sequencing. This meant that samples could be analysed immediately after their extraction from the ice (Fig. 1). 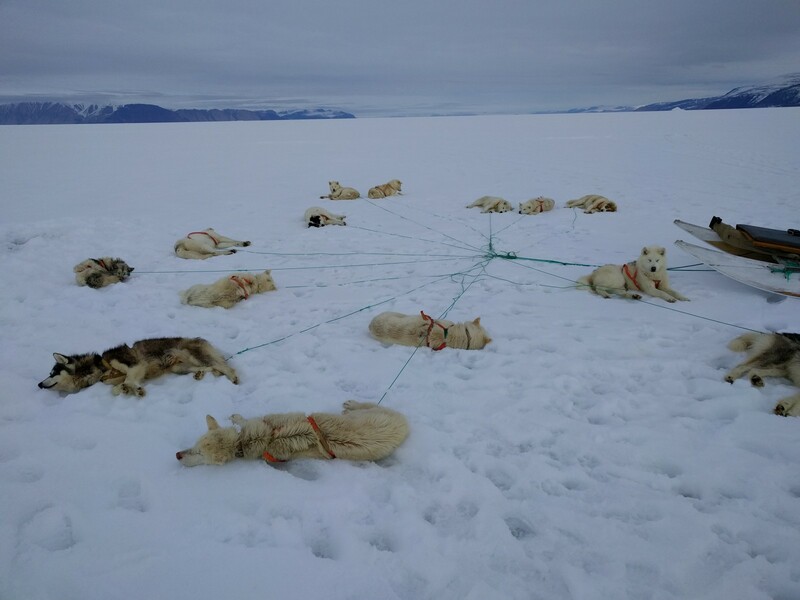 Getting all the equipment and personnel to achieve this expedition onto the ice was not an easy task. 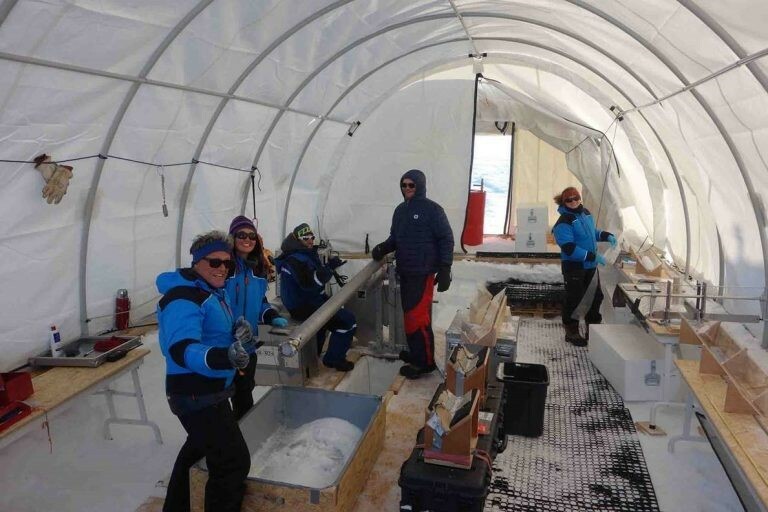 The team and their equipment were transported by boat to a site near the front of the glacier. Equipment then needed to be transported to the Buscaini Refugee, a shelter used as a base-camp by the team (Fig. 4). This took two trips, on foot, of about 7 hours (12 km of trail along the lateral moraine and the ice of the glacier with very heavy backpacks) – not an easy start! Luckily this hardship was somewhat mitigated by the absence of extreme cold, in fact, abnormally hot weather tallowed the team to move and work in t-shirts – not bad! 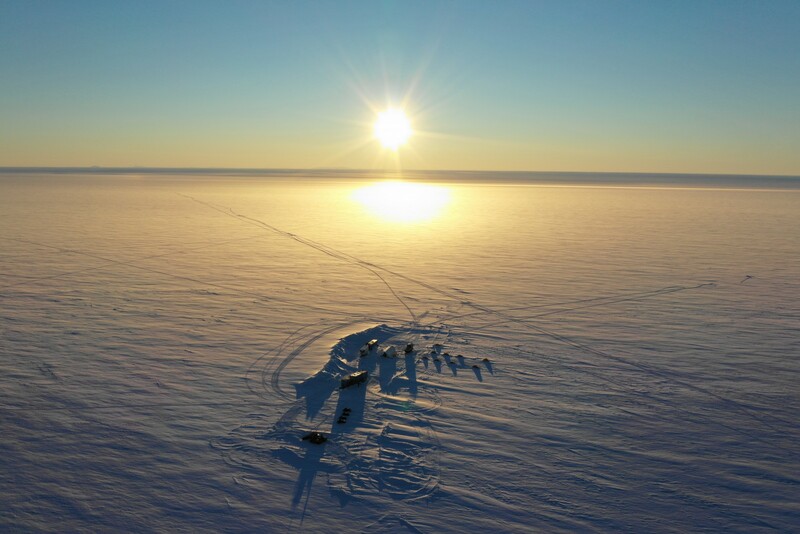 Thanks to these favourable weather conditions, all the goals were achieved in the short amount of time the team were allowed to camp on the glacier (special permission is needed from the national park to do this). 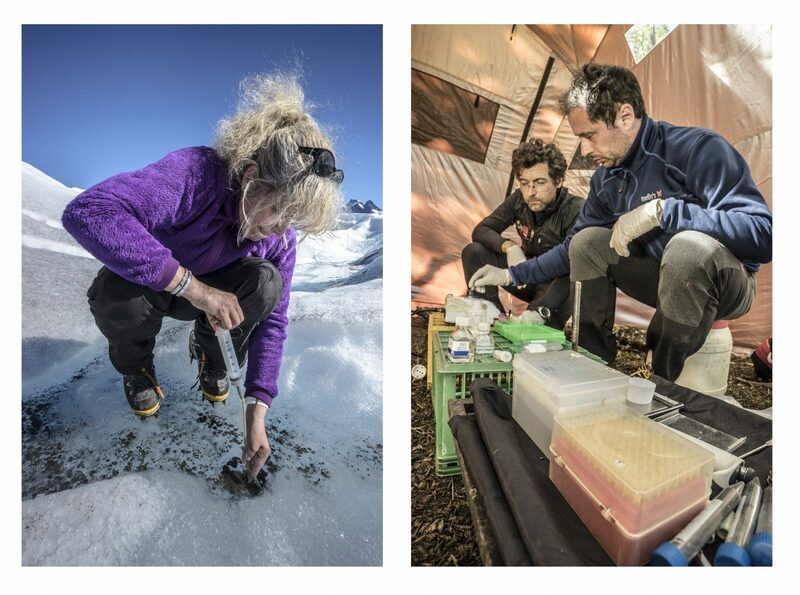 During the five days of activity, many samples were taken and sequenced directly at the camp by the researches. 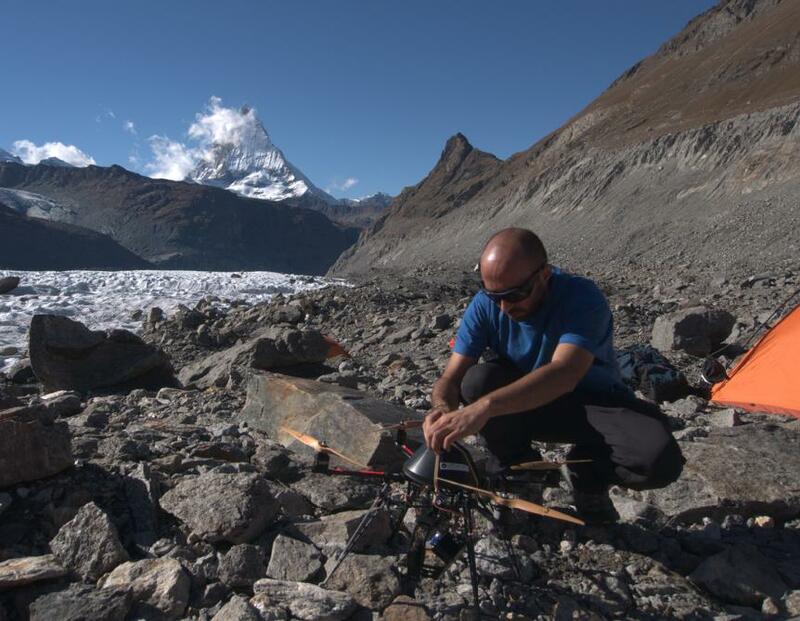 Other important goals, such as morphological comparisons and measurements of the velocity of the glacier through the use of GPS, laser scanning and unmanned aerial vehicles were achieved by another team of researchers (stay tuned for another blog post about this!). Universities and research institutes involved: University Bicocca of Milan – Italy, University of Milano – Italy, Sciences of the Earth A.Desio – Italy, Natural History Museum of Paris – France, University Diderot of Paris – France, University of Florence – Sciences of the Earth – Italy, University of Bologna – Italy. One of the most time-consuming and stressful parts of any Antarctic research project is simply making a map. Whether it’s plotting your own data points, lines, or images; making the perfect “Figure 1” for your next paper, or replying to a collaborator who says “Just show me a map!,” it seems that quick and effective map-making is a skill that we take for granted. However, finding good map data and tools for Earth’s most sparsely-populated and poorly-mapped continent can be exhausting. 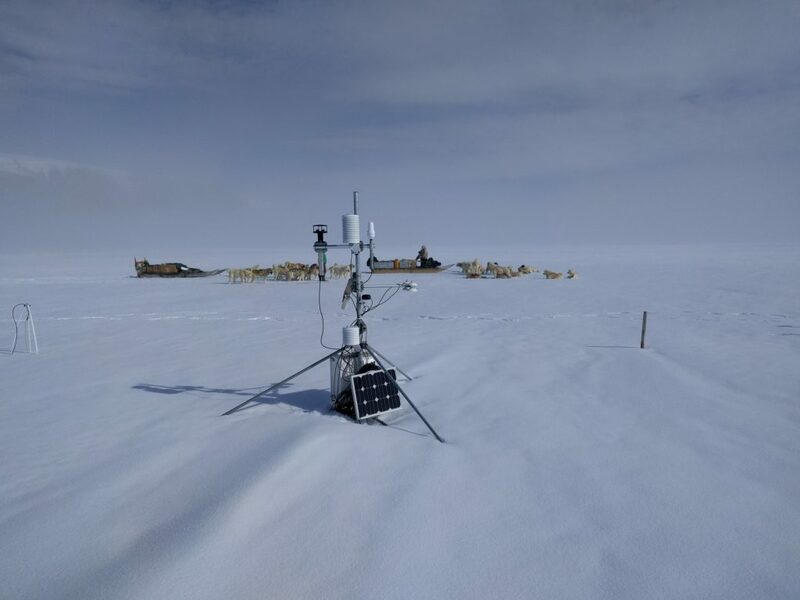 The Quantarctica project aims to provide a package of pre-prepared scientific and geographic datasets, combined with easy-to-use mapping software for the entire Antarctic community. 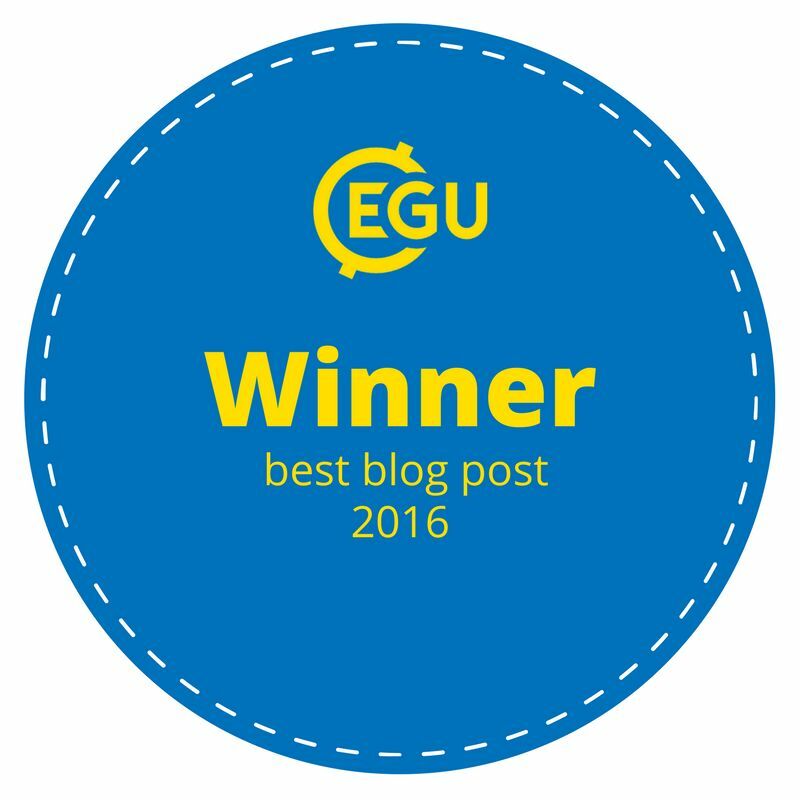 This post will introduce you to Quantarctica, but please note that the project is organizing a Quantarctica User Workshop at the 2017 EGU General Assembly (see below for more details). 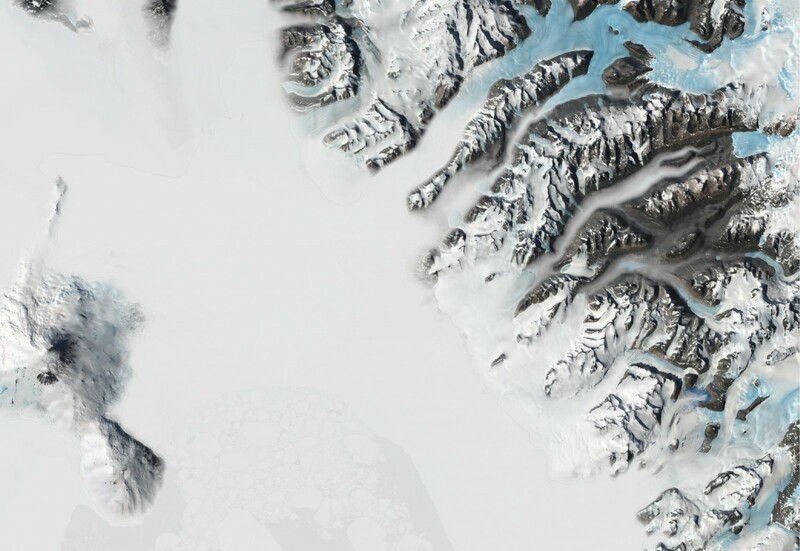 Quantarctica is a collection of Antarctic geographic datasets which works with the free, open-source mapping software QGIS. 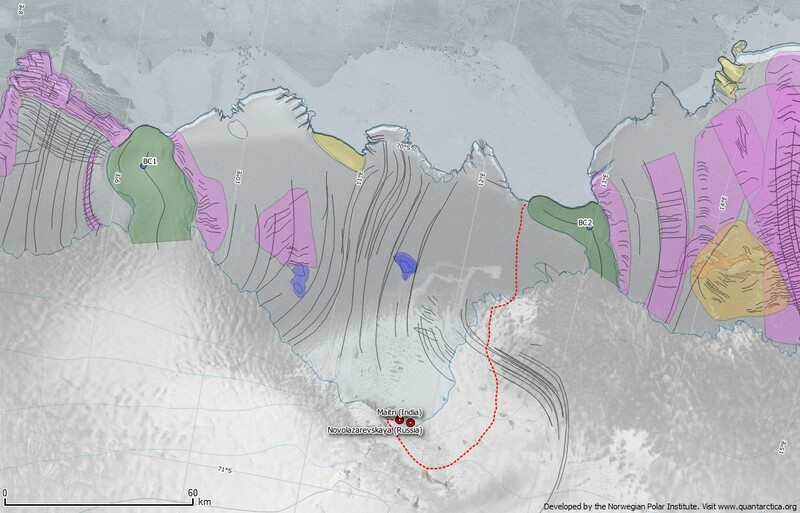 Thanks to this Geographic Information System package, it’s now easier than ever for anyone to create their own Antarctic maps – for any topic and at any spatial scale. Users can add and plot their own scientific data, browse satellite imagery, make professional-quality maps and figures, and much, much more. Read on to learn how researchers are using Quantarctica, and find out how to use it to start making your own (Qu-)Antarctic maps! 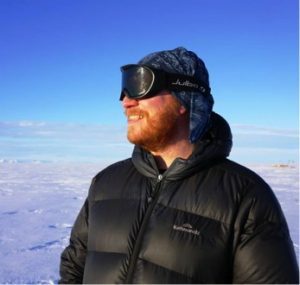 Necessity is the mother of invention, and people who work in Antarctica are nothing if not inventive. 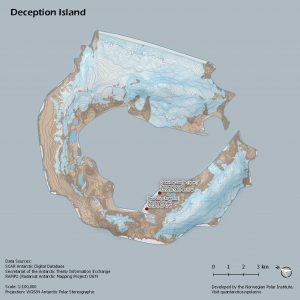 When Kenny Matsuoka found himself spending too much time and effort just locating other Antarctic datasets and struggling with an expired license key for his commercial Geographic Information System (GIS) software in the field, he decided that there had to be a better way – and that many of his Antarctic colleagues were probably facing the same problems. 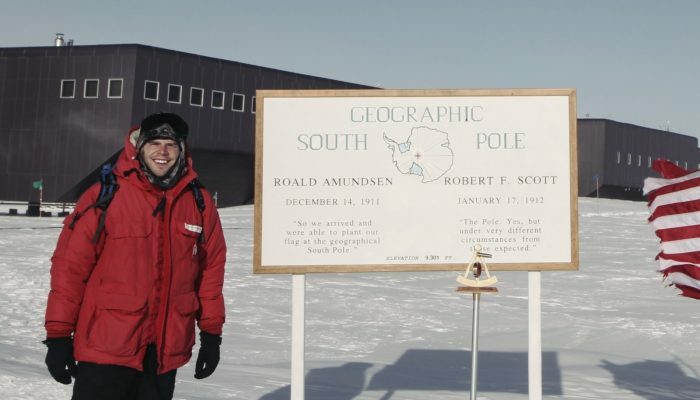 In 2010, he approached Anders Skoglund, a topographer at the Norwegian Polar Institute, and they decided to collaborate and combine some of the critical scientific and basemap data for Antarctica with the open-source, cross-platform (Windows, Mac, and Linux) mapping software QGIS. Quantarctica was born, and was quickly made public for the entire Antarctic community. Since then, maps and figures made with Quantarctica have appeared in at least 25 peer-reviewed journal articles (that we can find!). 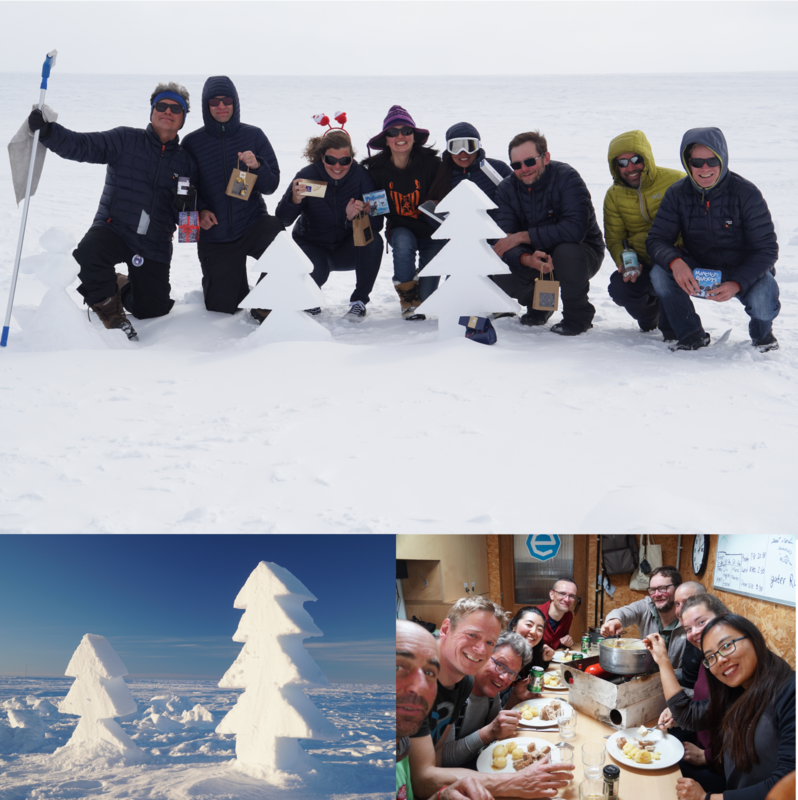 We’ve identified hundreds of Quantarctica users, spread among every country participating in Antarctic research, with especially high usage in countries with smaller Antarctic programs. 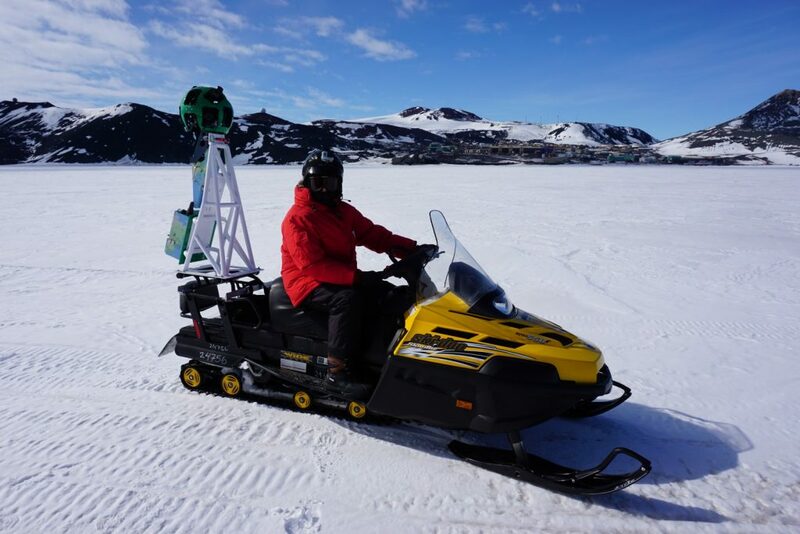 We’ve been actively incorporating even more datasets into the project, teaching user workshops at popular Antarctic conferences – such as EGU 2017 – and building educational materials on Antarctic mapping for anyone to use. 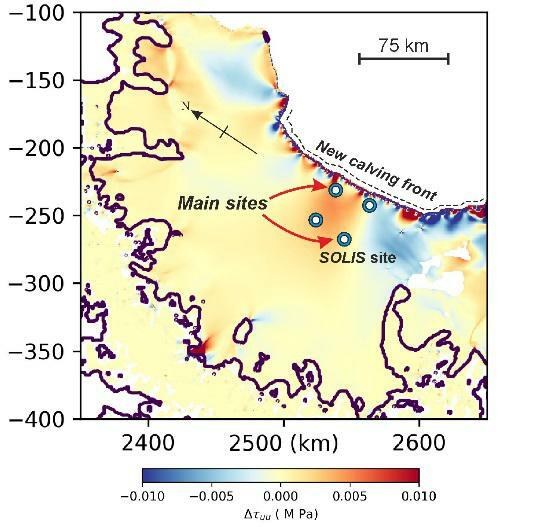 A great example of a Quantarctica-made figure published in a paper. 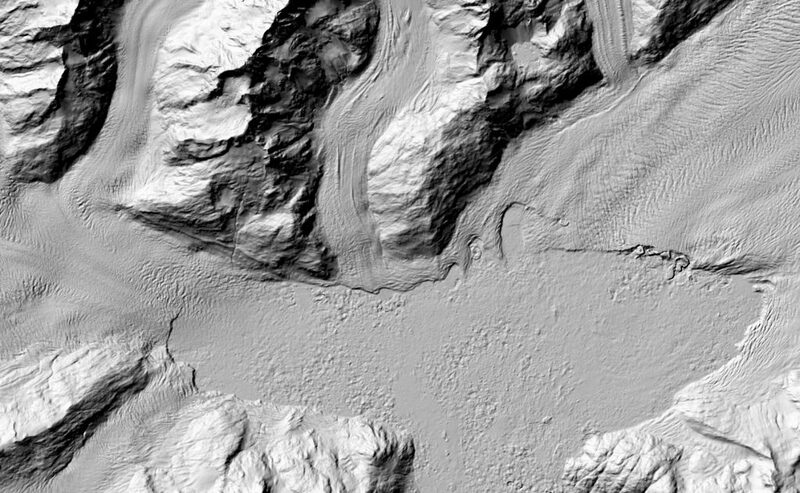 Elevation, imagery , ice flow speeds, latitude/longitude graticules, custom text and drawing annotations… it’s all there and ready for you to use! [Credit: Figs 1 and 2 from Winter et al (2015)]. 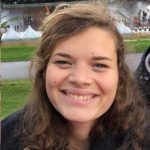 What data can I find in Quantarctica? 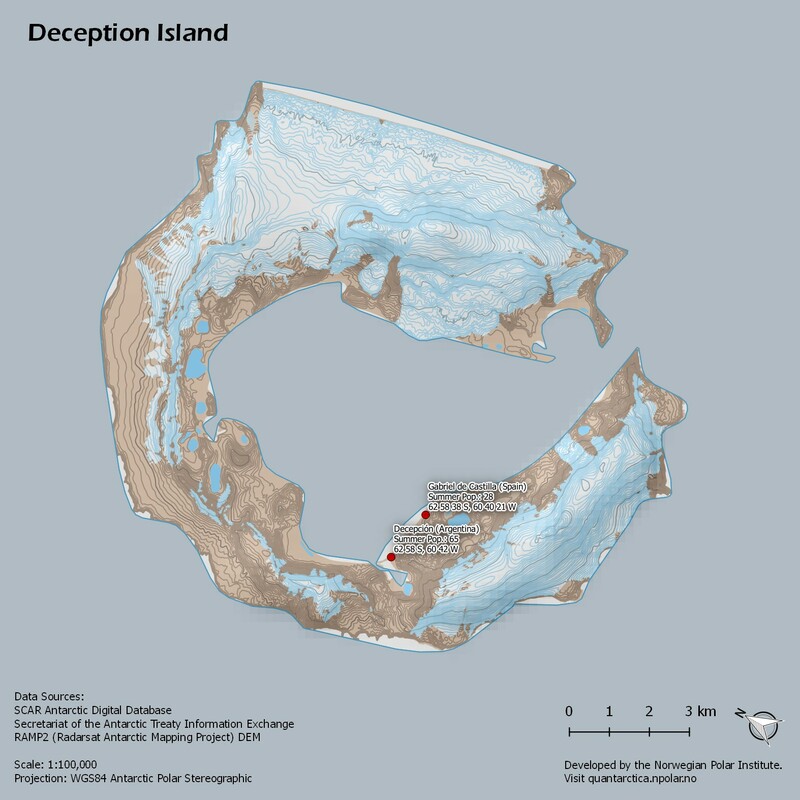 All of these datasets have been converted, imported, projected to a standard Antarctic coordinate system, and hand-styled for maximum visibility and compatibility with other layers. All you have to do is select which layers you want to show! The entire data package is presented in a single QGIS project file that you can quickly open, modify, save, and redistribute as your own. We also include QGIS installers for Windows and Mac, so everything you need to get started is all in one place. 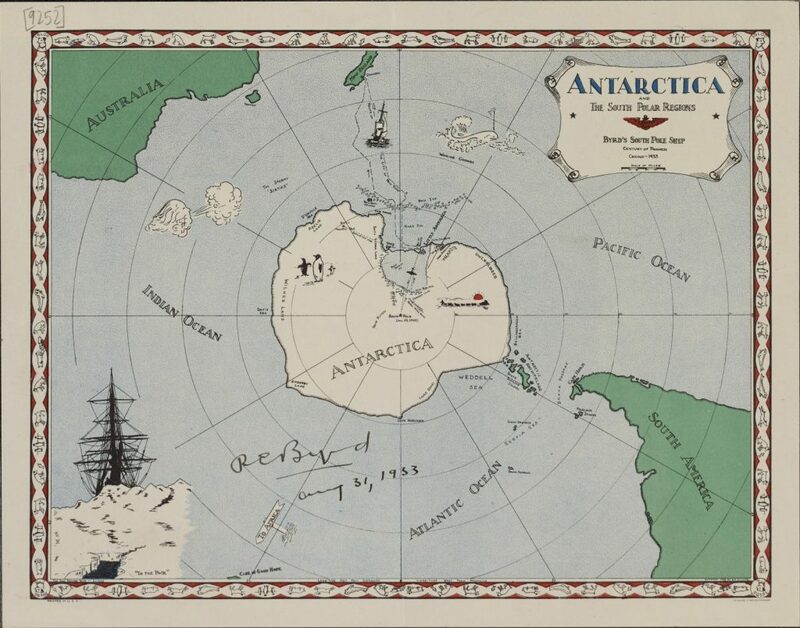 And finally, all of the data and software operates entirely offline, with no need to connect to a license server, so whether you’re in a tent in Antarctica or in a coffee shop with bad wi-fi, you can still work on your maps! 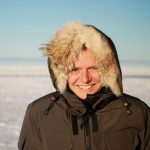 Every dataset in Quantarctica is free for non-commercial use, modification, and redistribution – we get explicit permission from the data authors before their datasets are included in Quantarctica, always include any README or extra license/disclaimer files, and never include a dataset if it has any stricter terms than that. We always provide all metadata and citation information, and require that any Quantarctica-made maps or figures printed online or in any publication include citations for the original datasets. How do I start using Quantarctica? Quantarctica is available for download at http://quantarctica.npolar.no/. It’s a 6 GB package, so if your internet connection is struggling with the download, just contact us and we can send it to you on physical media. You can use the bundled QGIS installers for your operating system, or download the latest version of QGIS at http://qgis.org/ and simply open the Quantarctica project file, Quantarctica.qgs, after installation. We’re actively developing Version 3 of Quantarctica, for release in Late 2017. 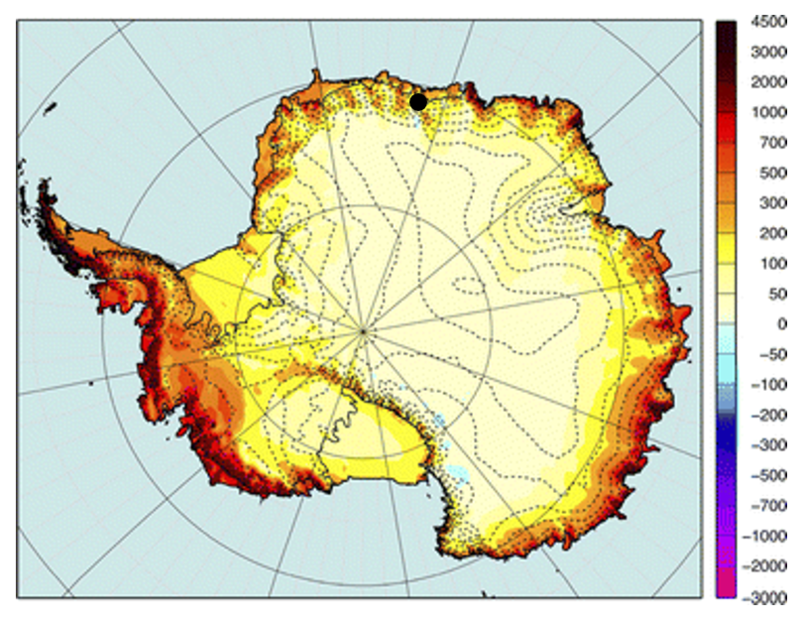 Do you know of a pan-Antarctic dataset that you think should be included in the new version? 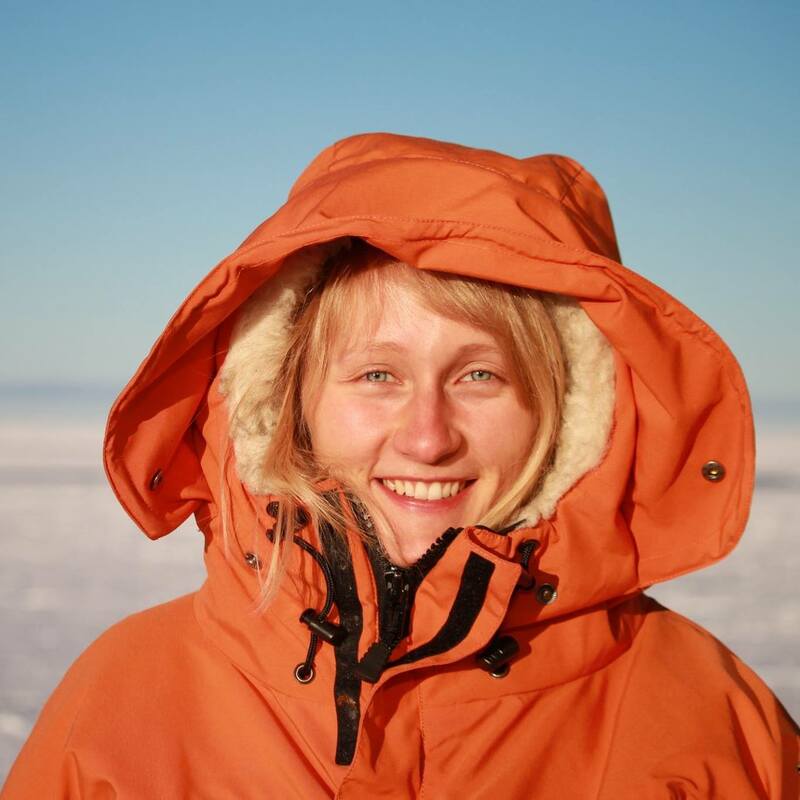 Just email the Quantarctica project team at quantarctica@npolar.no. 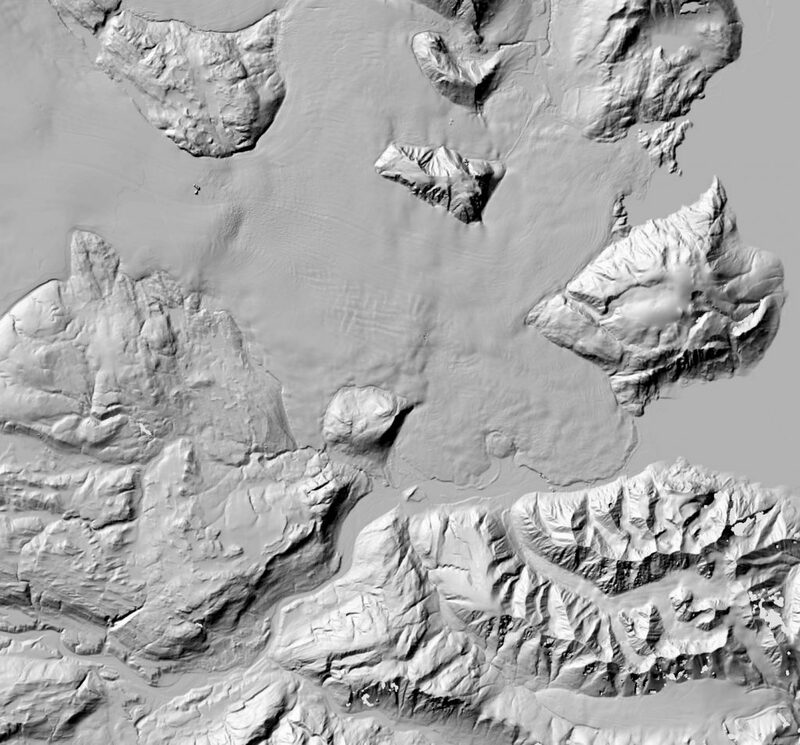 Quantarctica makes it easy to start using QGIS, but if you’ve never used mapping software before or need to brush up on a few topics, we recommend QGIS Tutorials and Tips and the official QGIS Training Manual. There are also a lot of great YouTube tutorial videos out there! 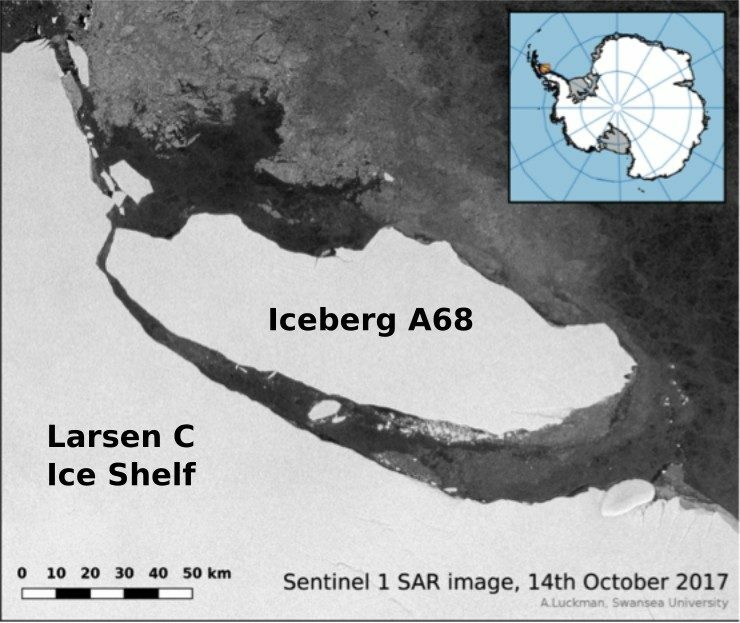 Are you attending EGU 2017 and want to learn how to analyze your Antarctic data and create maps using Quantarctica? 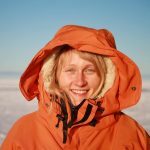 The Quantarctica team will be teaching a short course (SC32/CR6.15) on Monday, 24 April at 13:30-15:00 in room -2.31. Some basic GIS/QGIS experience is encouraged, but not required. 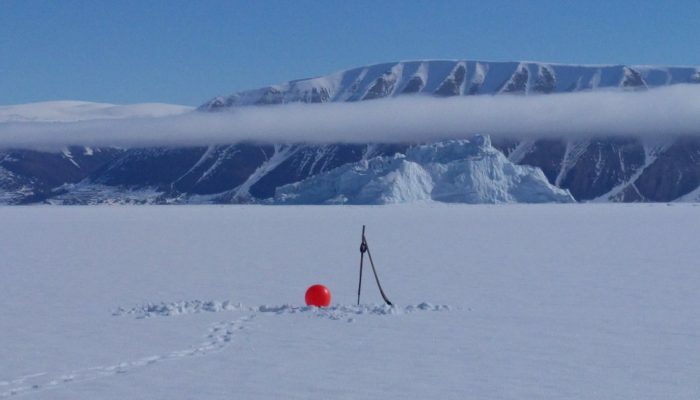 If you’re interested, fill out the registration survey here: https://goo.gl/forms/mLaJg686tZq8bm2N2 and feel free to send any questions or comments to quantarctica@npolar.no. We’ll see you in Vienna! 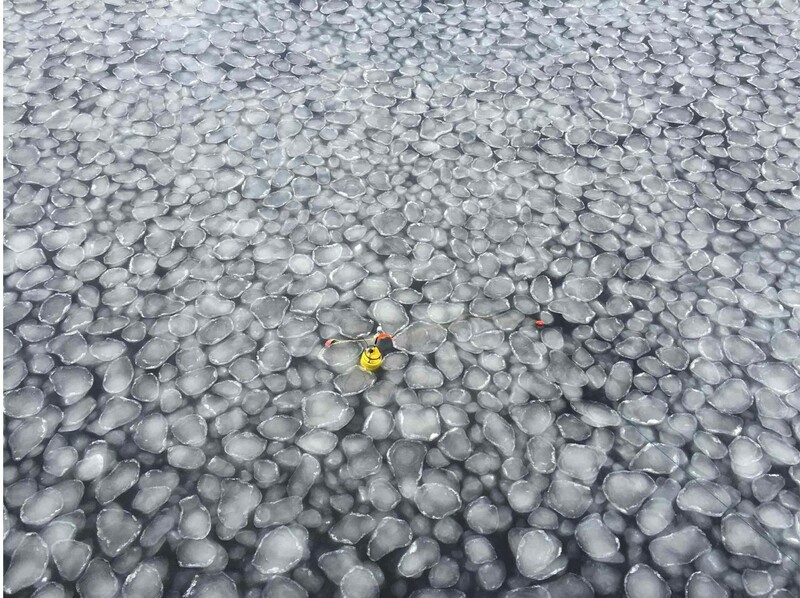 Sea ice brine sampling is always great fun, but sometimes somewhat challenging ! 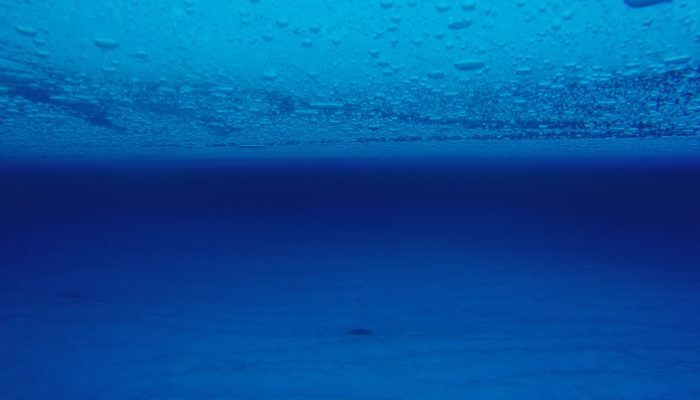 As sea water freezes to form sea ice, salts in the water are rejected from the ice and concentrate in pockets of very salty water, which are entrapped within the sea ice. These pockets are known as “brines”. 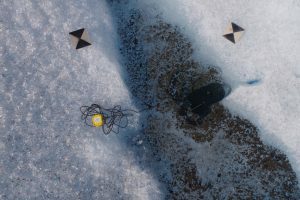 Scientists sample these brines to measure the physical and bio-geochemical properties, such as: temperature, salinity, nutrient, water stable isotopes, Chlorophyll A, algal species, bacterial number and DNA, partial pressure of CO2, dissolved and particulate Carbon and Nitrogen, sulphur compounds, and trace metals. 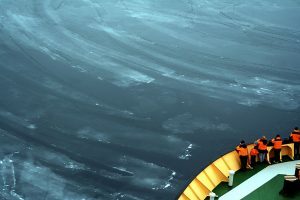 All of this helps to better understand how sea ice impacts the atmosphere-ocean exchanges of climate relevant gases. 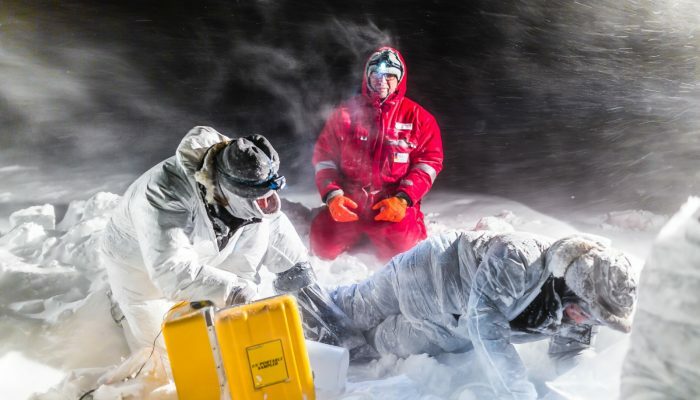 …at least it would be if they didn’t have to deal with the darkness of the Antarctic winter, blowing snow, handling water at -30°C and all while wearing trace metal clean suits on top of polar gear…hence the faces! This photo won the jury prize of the Antarctic photo competition, organised by APECS Belgium and Netherlands as part of Antarctica Day celebrations (1st of December). All the photos of the contest can be seen here.